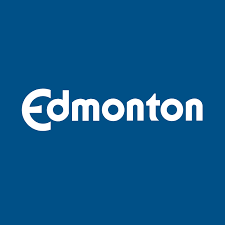 Technovation Challenge Edmonton would not be possible without the generous support of our partners, sponsors, mentors, participants, and volunteers. There are lots of opportunities for individuals and organizations to get involved. If you would like to partner with us, fill out the form below and we will get back to you.